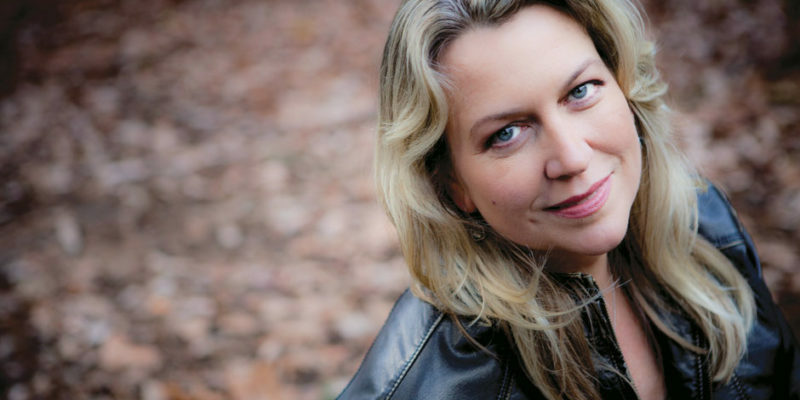 Cheryl Strayed is by far one of the most well-known people from Portland Oregon because she’s literally responsible for helping to raise the awareness of the Pacific Crest Trail thanks to her award-winning book Wild and the hit 2014 movie of the same name which starred Reese Witherspoon. 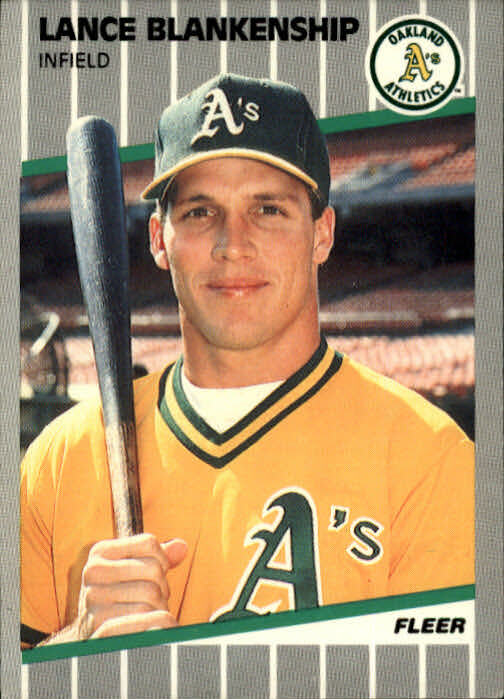 Born in 1968, Cheryl grew up in a rural farm community in Pennsylvania. The home that her family lived in was one that they built themselves and it didn’t have electricity or running water for the first few years that they lived there. Following her parent’s divorce during her teenage years, Cheryl ended up going to college in Minnesota where she graduated with a Bachelor of Arts degree including a double major in English and Women’s’ Studies. In addition to her four books Wild, Tiny Beautiful Things, Brave Enough, and Torch, Strayed has published essays in various magazines, including The Washington Post Magazine, The New York Times Magazine, Vogue, Tin House, The Missouri Review, and The Sun Magazine. 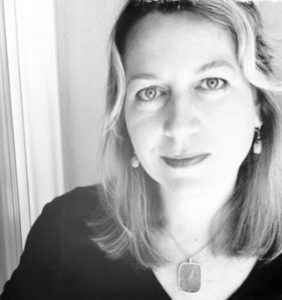 Her work has been selected three times for inclusion in The Best American Essays (“Heroin/e” in the 2000 edition, and “The Love of My Life” in the 2003 edition, and “My Uniform” in the 2015 edition). Strayed was the guest editor of The Best American Essays 2013. 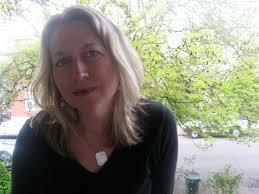 She won a Pushcart Prize for her essay, “Munro Country,” which was originally published in The Missouri Review. The essay is about a letter Strayed received from Alice Munro, when she was a young writer and Munro’s influence on Strayer’s writing. Strayed wrote the popular advice column “Dear Sugar” on The Rumpus. She began writing the column in March 2010, when the column’s originator Steve Almond asked her to take over for him. She wrote the column anonymously until February 14, 2012, when she revealed her identity as “Sugar” at a “Coming Out Party” hosted by the Rumpus at the Verdi Club in San Francisco. A selection of her columns has been collected in her bestselling book Tiny Beautiful Things. 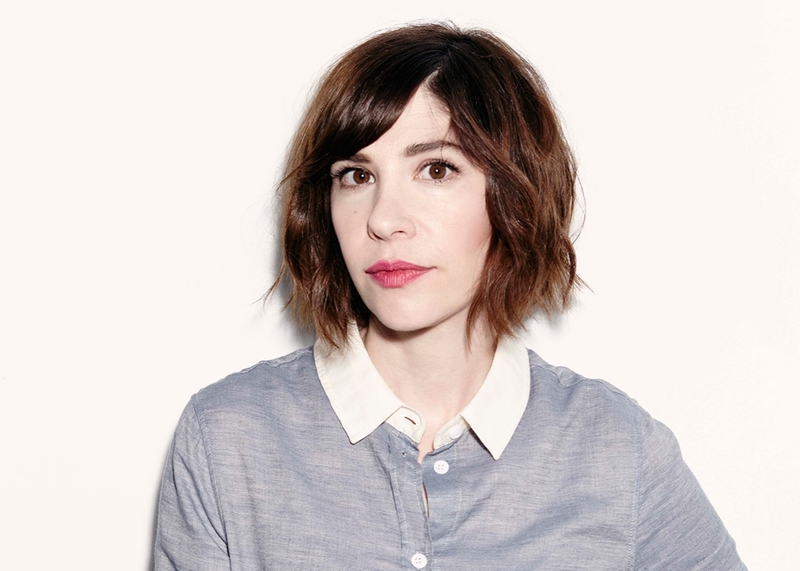 Since 2014, she has been the co-host, along with Steve Almond, of the Dear Sugars podcast, produced by The New York Times and WBUR. Her memoir Wild: From Lost to Found on the Pacific Crest Trail details her 1,100-mile hike on the Pacific Crest Trail from the Mojave Desert to the Oregon-Washington border and tells the story of the personal struggles that compelled her to take the hike. Three months before her memoir was published, actress Reese Witherspoon optioned it for her company, Pacific Standard. Nick Hornby adapted Wild for the screen, with Witherspoon portraying Strayed in the film. 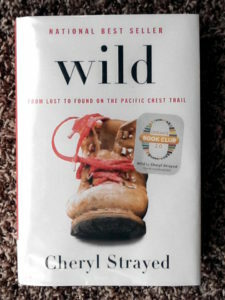 In June 2012, Wild was chosen as the inaugural selection for Oprah’s Book Club 2.0, which is a relaunch of Oprah’s Book Club, which ended in 2011. Oprah’s Book Club 2.0 uses online social media such as Facebook and Twitter. Winfrey discussed Wild in her video announcement of the new club. Winfrey interviewed Strayed for a two-hour broadcast of her show Super Soul Sunday on her OWN Network. Strayed is also a public speaker and often gives lectures about her life and books. She travels internationally to meet at writers retreats and lead writing seminars. 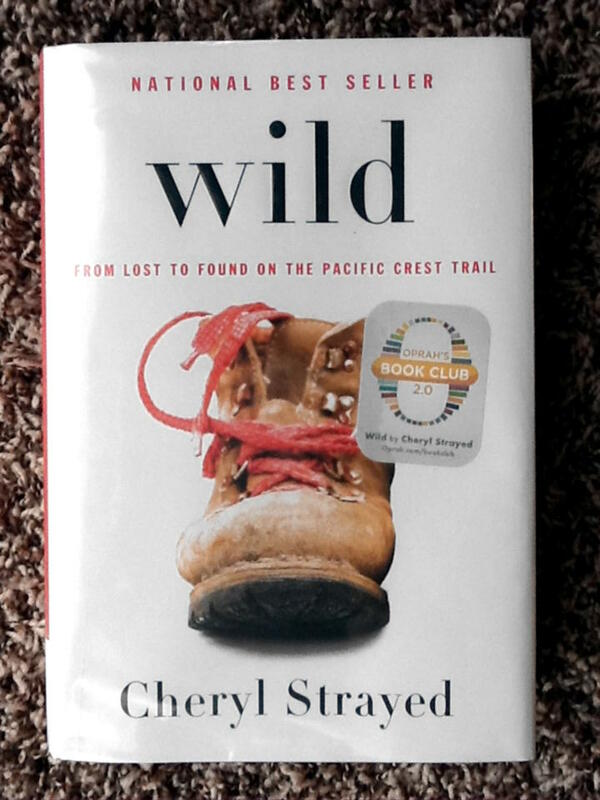 There’s no doubt that Wild became the book that’s defined Cheryl’s career as a writer and it’s also empowered millions of women around the world to step outside their comfort zones and face their fears. SHE SPENT two and a half years writing Wild. In between teaching creative writing and tending to her two small children, she used her kitchen table as a desk. On occasion, she’d seek refuge in various hotel rooms just to write for a day or two. The final chapters came together in Lake County, Oregon, in a cabin lent to her by cattle ranchers. FIVE MONTHS before Wild was published, in March 2012, Reese Witherspoon was given an advance copy. Although Strayed isn’t superstitious, she lit a candle in her bedroom, and, “Every time I would pass it I would say in a whispered tone, Reese . . .” Three days later, Witherspoon, eager to both produce and star in a film adaptation, called to say she wanted to option the book.